Many thanks to the 134 clients and guests who joined us at Fox Hills for our annual Christmas Party! Thanks for helping make the 2017 edition was the best party yet! 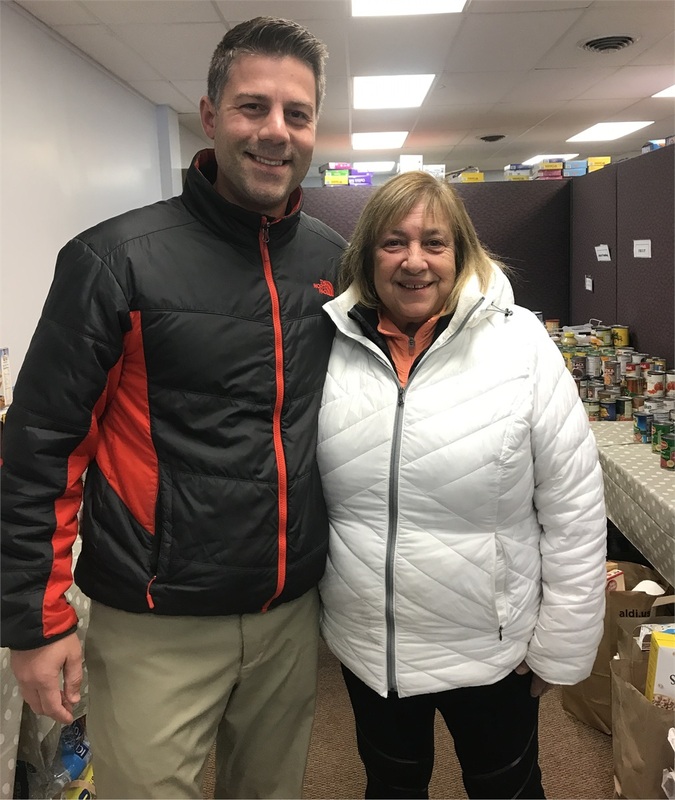 Another great big THANK YOU to those who donated non-perishables to benefit the Northville Civic Concern - we filled the trunks of 3 vehicles hauling the food from the party over to Marlene at the NCC. Peak Wealth Management is a full-service Registered Investment Advisor located in Plymouth, MI. We believe by providing education and guidance, we inspire our clients to make great decisions putting them on a path toward fulfillment and their own definition of true wealth. To learn more, subscribe to our podcast!